Explore winners in your area. 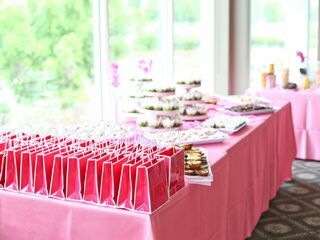 Bridal & Wedding Showers Who Hosts a Bridal Shower? 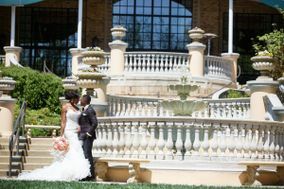 WeddingWire offers the largest directory of local wedding vendors in the U.S., along with over 3 million vendor reviews. We offer more reviews than any other wedding site. 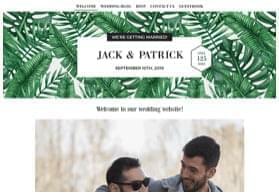 WeddingWire features the best wedding planning tools to help you stay organized from start to finish. 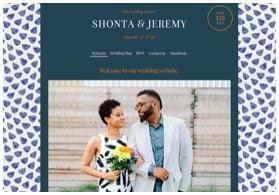 We make it easy to manage everything on the go with our wedding planning app. 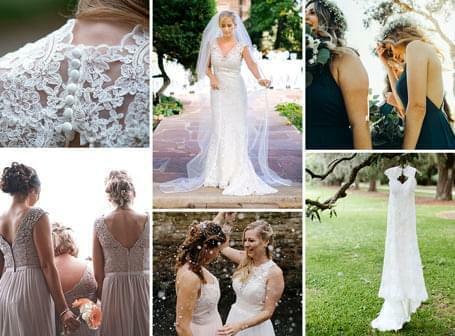 WeddingWire provides expert advice to help plan your big day in our wedding ideas section. From etiquette tips to décor trends to wedding songs, we’re here to help every step of the way. 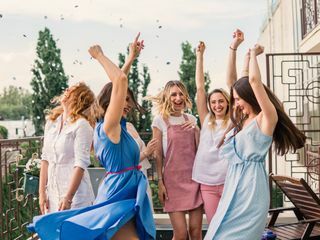 In the WeddingWire Forums, you’ll find an active community of engaged couples where you can share your experiences and ask questions. With the largest network of local wedding vendors, WeddingWire offers the most comprehensive wedding site out there. You will be able to find the best vendor for your budget and plan your wedding exactly the way you envisioned it. 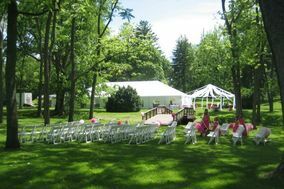 We make it simple to get the pricing, availability, and answers you need from wedding venues and wedding vendors across every town. 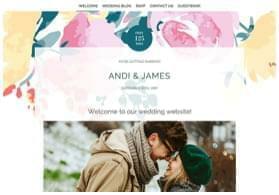 In addition to the wedding industry’s best and brightest wedding vendors, WeddingWire offers free, easy-to-use wedding planning tools like customizable wedding checklists to keep your tasks in order, wedding websites with over 120 different design templates and a comprehensive wedding registry for all your guests. You can stay on top of all the details while on-the-go with the WeddingWire app, which features a wedding countdown to your big day. Meanwhile, our dedicated team of editors provides you with the very best wedding ideas and curated wedding photos filled with inspiration to help you choose between florists, cakes, photographers and wedding venues when you start planning the details. 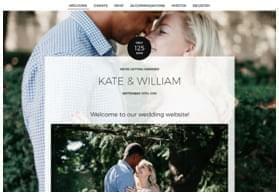 WeddingWire will help turn your vision into a reality!